EEM is thankful to have partners like you to inspire people to participate in Million Dollar Sunday (MDS). Below you will find the tools needed to share MDS with your church or community! Many hands make light work. 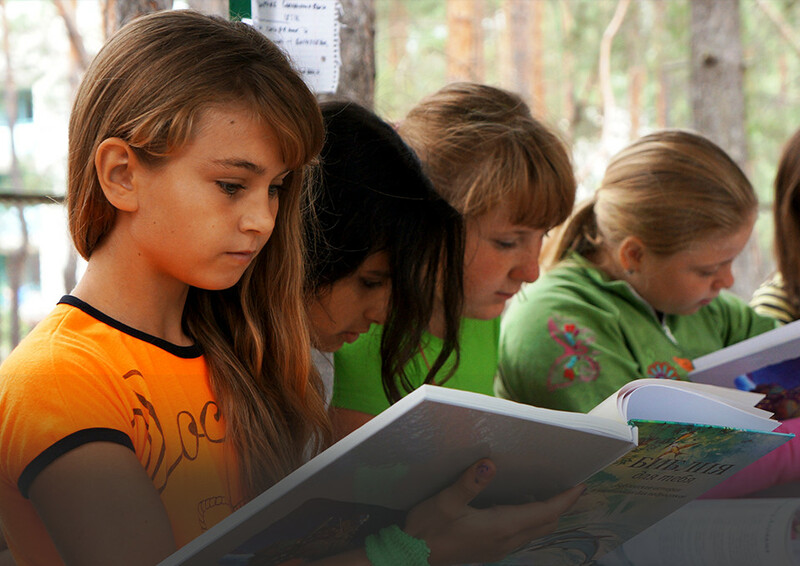 Your partnership in spreading the word about MDS will make all the difference. 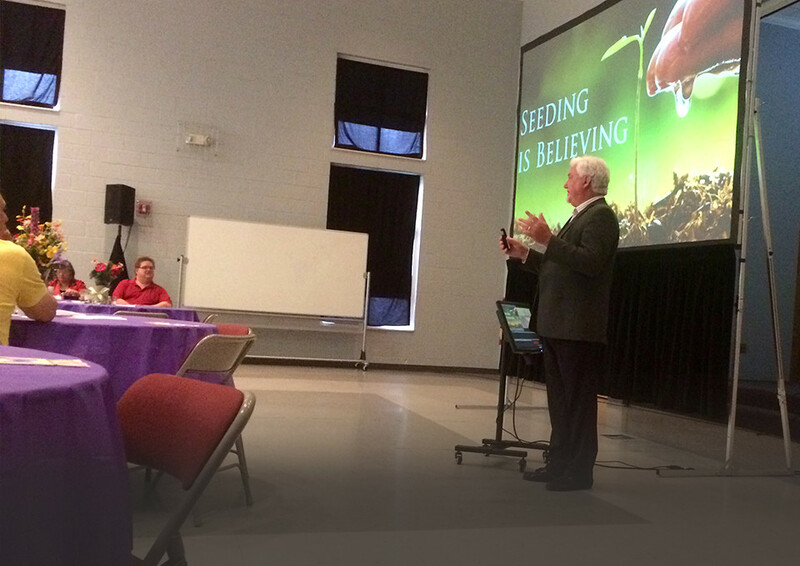 Recruit a few good people in your church or small group to help. Use our Communication Plan or form your own. Mark your calendar to help keep track of the materials and announcements. Then let our materials and suggested announcements do all the work for you! Select the items you need and download them to your computer. Distribute to your team as needed. 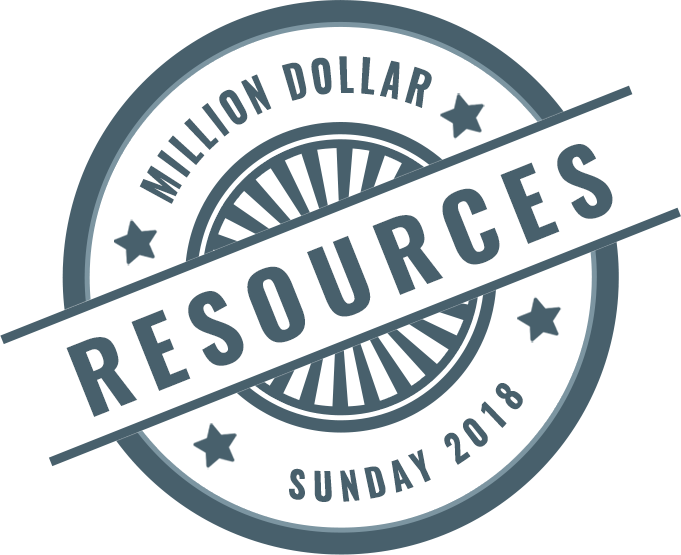 Take a look at the plan we’ve created to help you easily promote Million Dollar Sunday through your church’s website, social media, bulletin and live presentations. Want an EEM Representative to travel to your church to give a presentation about MIllion Dollar Sunday?